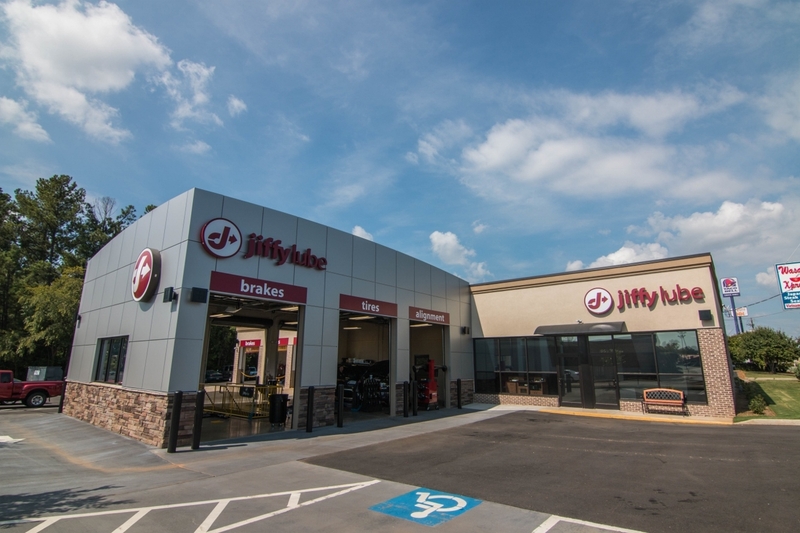 The Jiffy Lube on Washington Road in Augusta was a design-build project that consisted of a renovation to the original building as well as a 3 bay garage addition. One unique aspect of this project is the use of helical piers to excavate the pits within the garage. 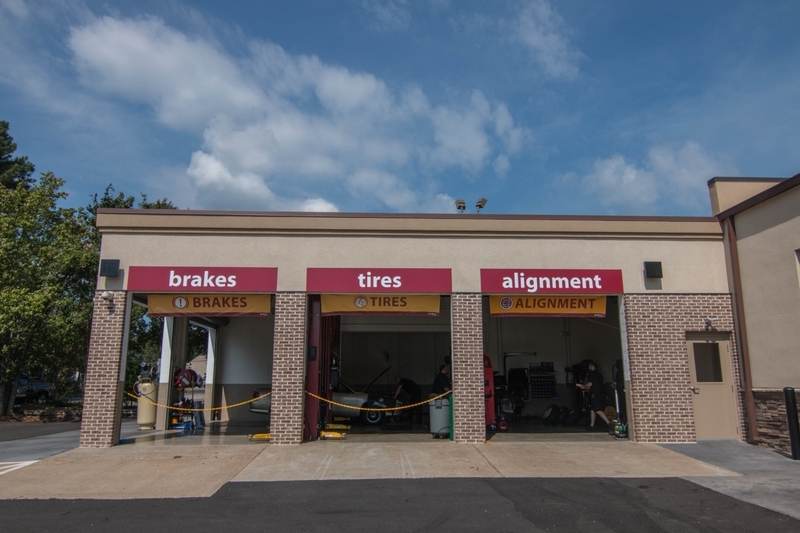 The construction consisted of load bearing concrete masonry units (CMU), aluminum composite materials (ACM), stacked stone veneer, and pre engineered metal roof. In the office we used LVT, knockdown sheetrock, stacked stone accent walls and heavy crown and base assemblies. 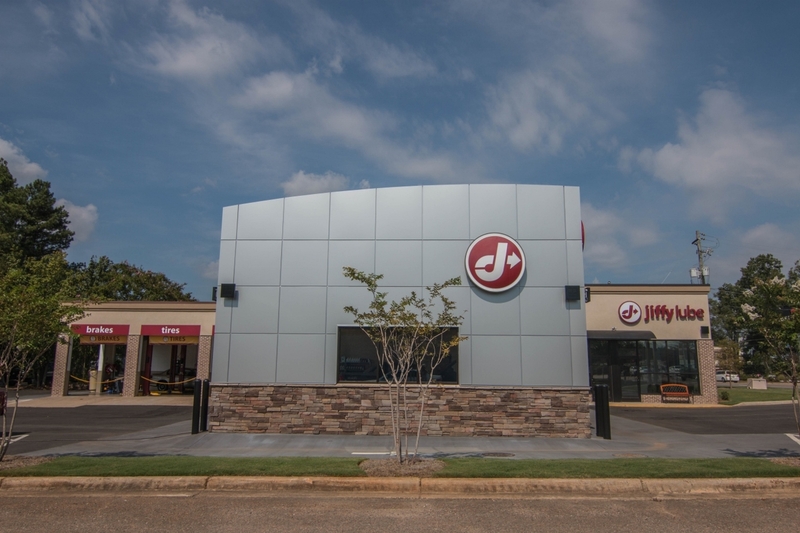 Upon completion of the project, the design was awarded as one of the top three designs at the Jiffy Lube national meeting.